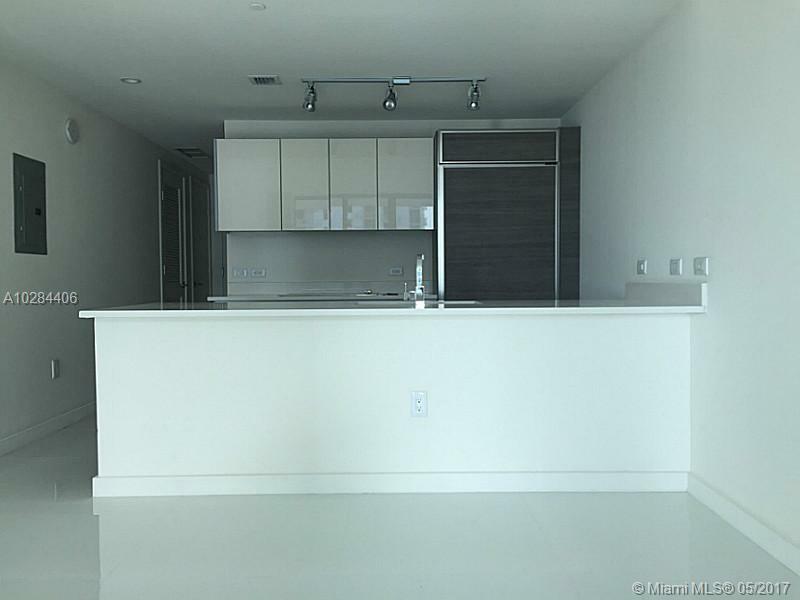 Upgrades condo with white tiles throughout, custom made closets and blackouts. 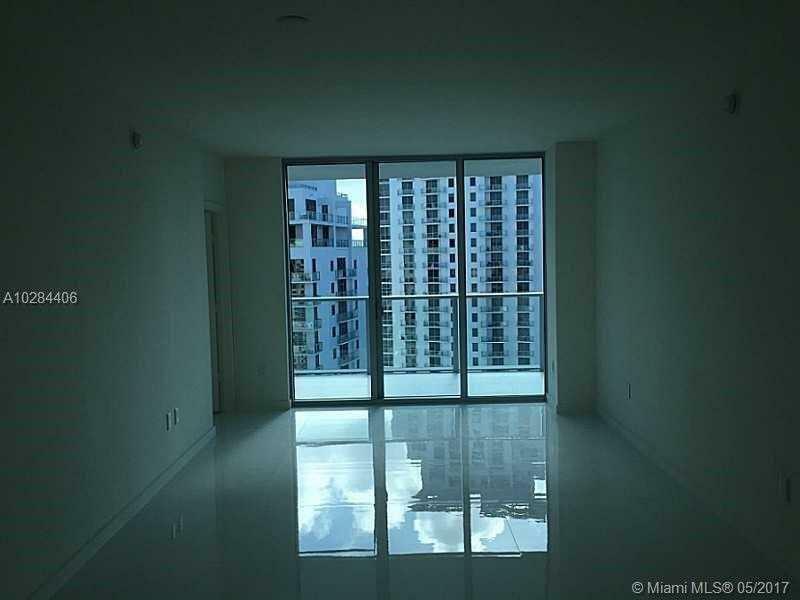 Millecento features a fitness center, movie theater, kids room, lounge, kids room, 2 pools including one of the rooftop with amazing views of the bay and Brickell Skyline. 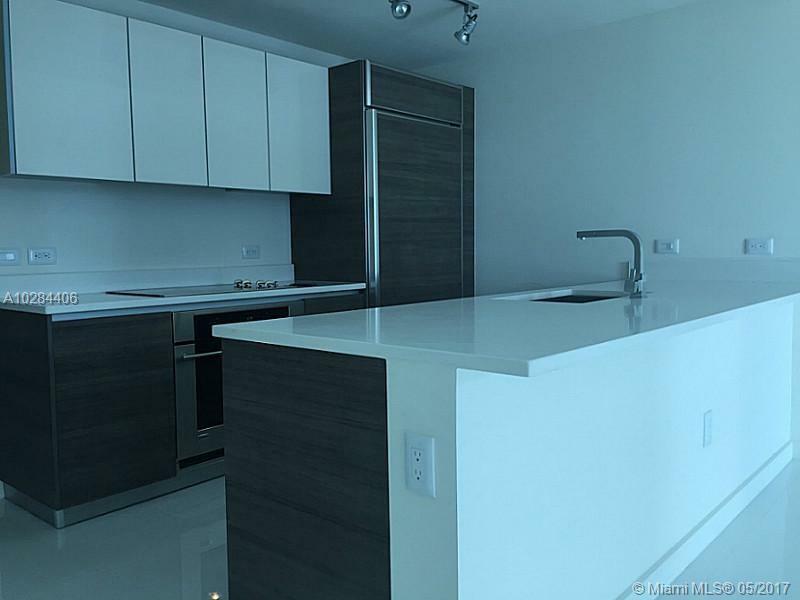 The studio features stone countertop, italian cabinets, washer and dryer, integrated refrigerator. 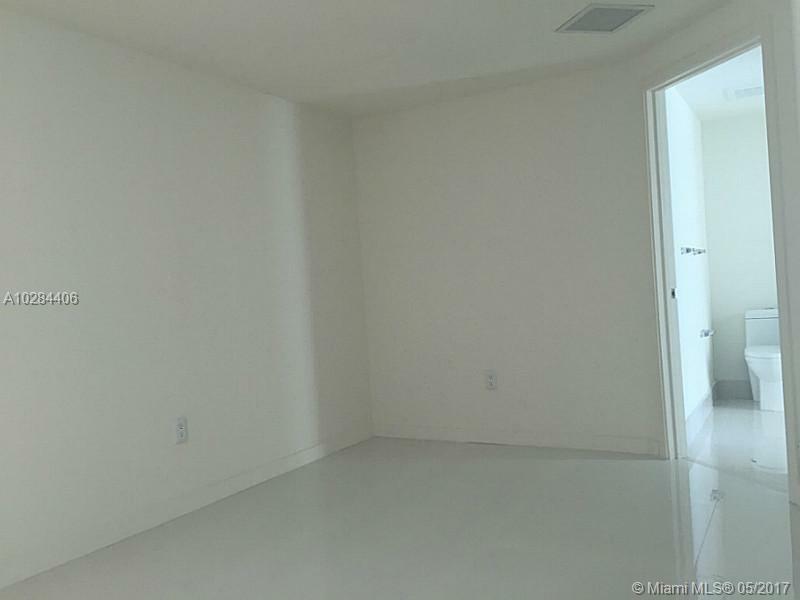 Conveniently located in the middle of all this unit is one of the best options in Millecento.